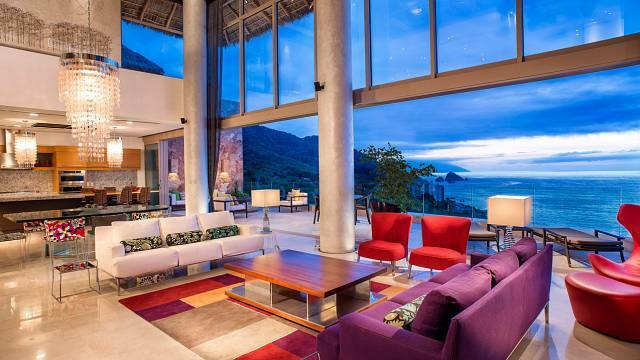 Where tranquility and luxury merge! 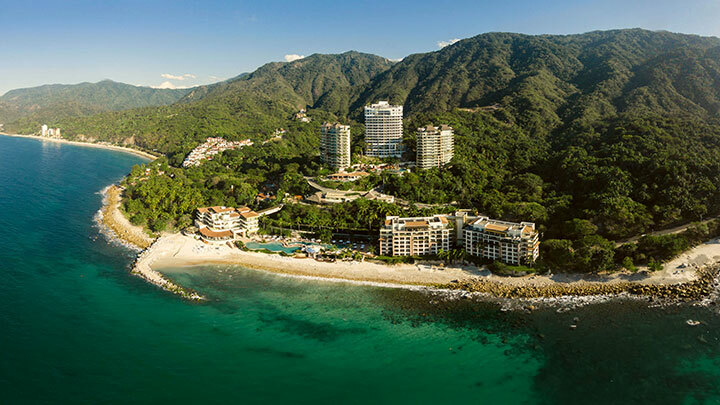 Spread over 88 acres (35.5 hectares) of lush tropical terrain, Garza Blanca Preserve is home to the award-winning Garza Blanca resort and Five Diamond Hotel Mousai Puerto Vallarta forming a planned private community that combines exclusive residential ownership lifestyles with luxury vacation experiences. 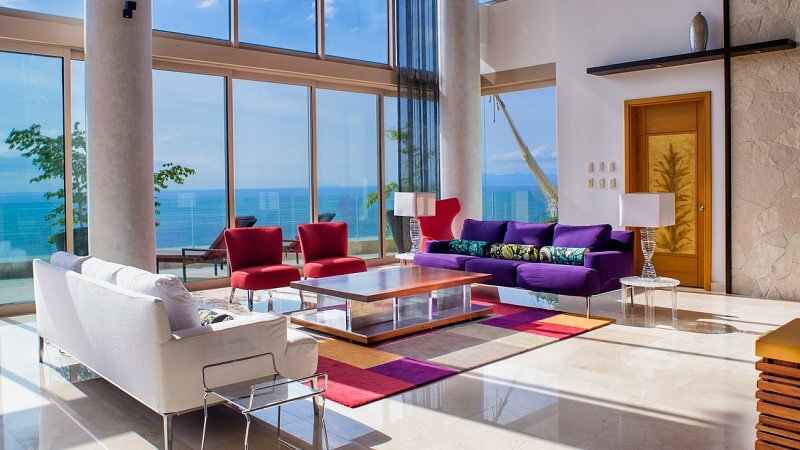 Both beachfront and mountainside residences are designed to complement the geographical qualities of the area and to merge the indoors with the out; expansive terraces and huge seamless sliding doors enable residents to engage with their surroundings from the comfort of their home. 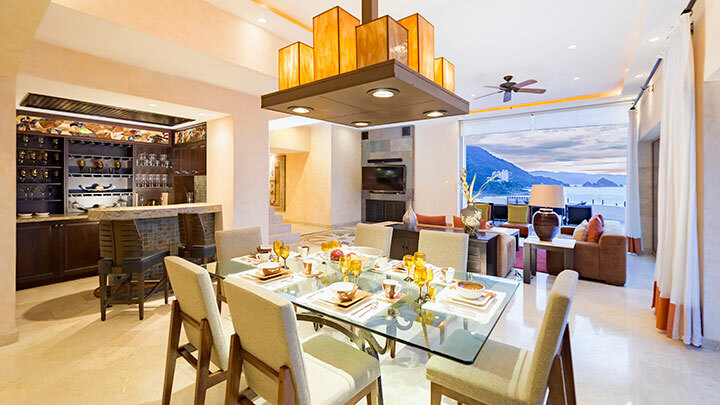 Chic contemporary design abounds in this stunning condominium that breaks the mold for luxury living. 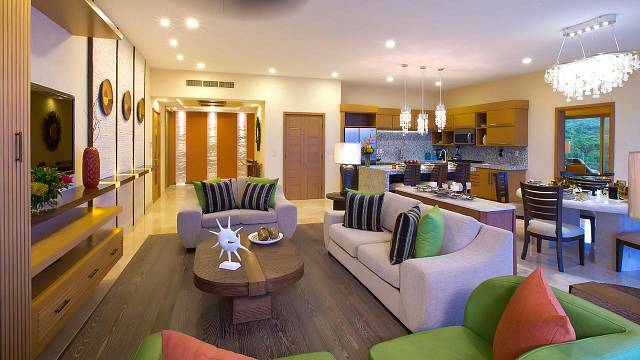 Enjoy all the conveniences of your sumptuous Signature Residence as well as the stunning view of the bay. 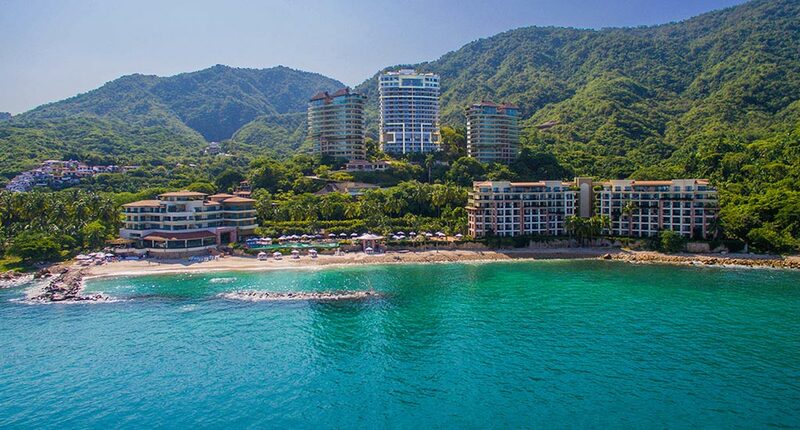 Where the mountains and ocean come together, that´s where you´ll find us. 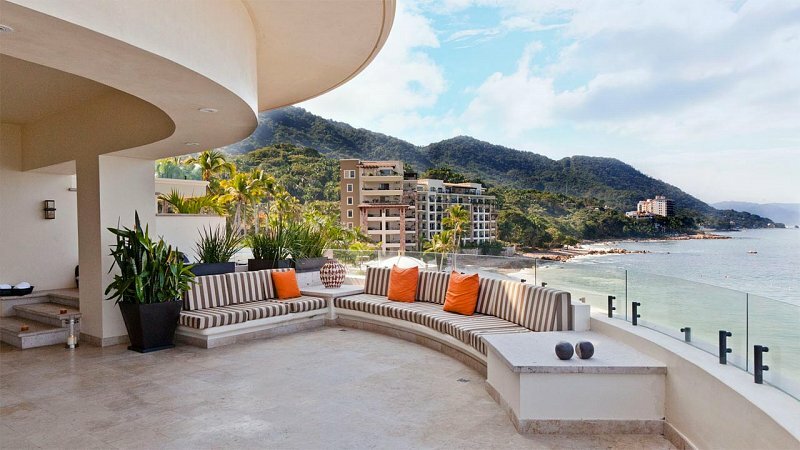 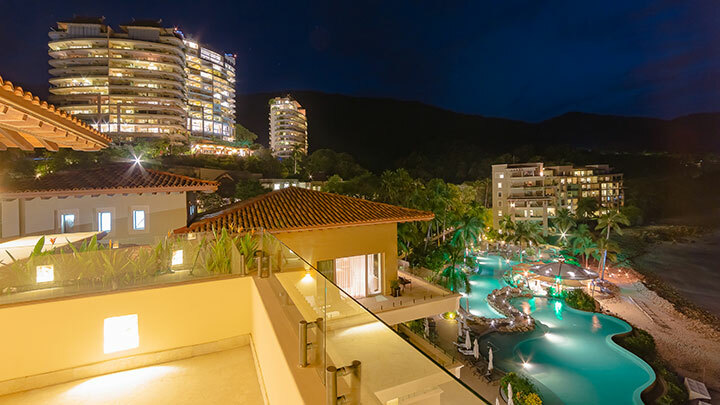 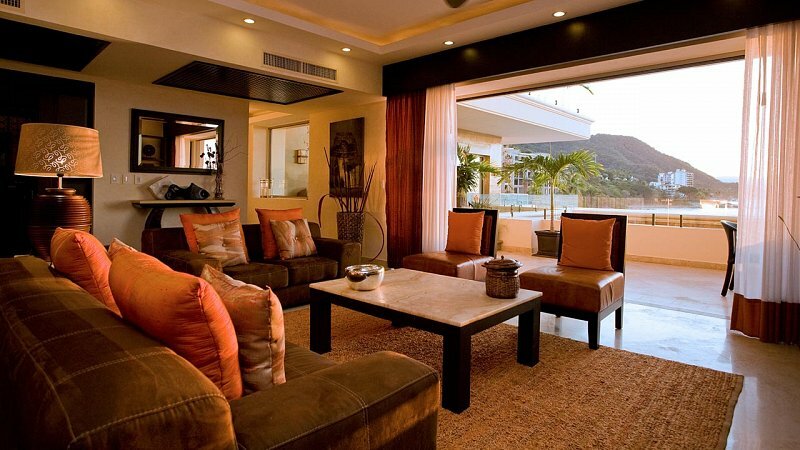 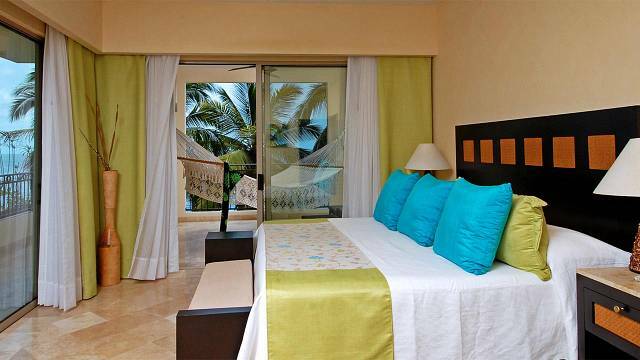 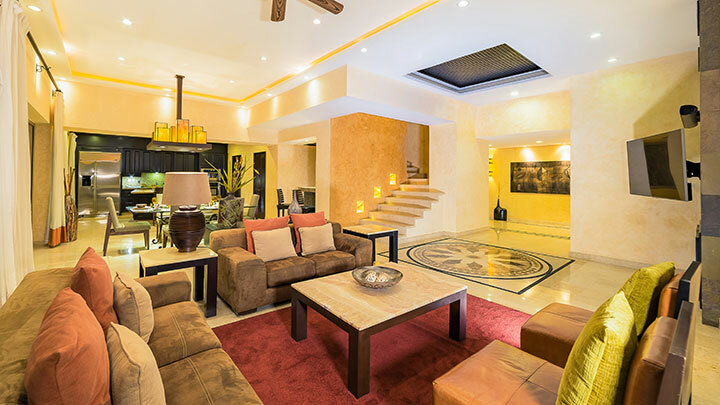 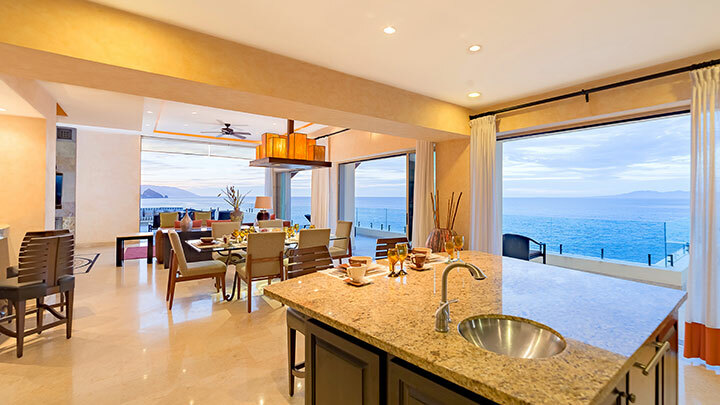 With the best view of Banderas Bay, our luxury properties offer you the relaxation and lifestyle you´re looking for.